Established in 1985 by James Love, IFT has been built from a strong and continued family heritage. Formerly known as Industrial Floor Treatments, the company has now further developed it’s service range to become Integrated Flooring Technologies. Employing 45 staff from offices in East Kilbride and Bishop Auckland, IFT has over 30 years experience working throughout Scotland and the North of England. From Floor Screed and Resin Flooring, to Food Safe Flooring, Car Park Decking Systems, Raised Access Flooring, Underfloor Heating, and Hygienic Wall Cladding, we provide a complete in-situ integrated flooring package. The services we can provide involve the assistance at the early stages of a project to ensure that the correct and most appropriate systems are specified, through to the hands-on management of the installation process to ensure successful completion. It is the high level of experience of our Technical Departments and Contracts Managers, underpinned by the quality and skill of our operatives, that ensures that the client receives the floor they need. We employ all our own skilled operatives and continue to ensure that they are suitably trained for the work they undertake. Health & Safety, Quality and the Environment remain central to the performance of the business. IFT is a company based on providing a high quality and pro-active service to all of its clients. It is this service that has seen the main contractors, through to individual clients, continue to use us on their projects. We are a company that look to remain as the premier supplier of integrated flooring solutions within this specialist field through the quality of the service we provide. Should you wish more information on the company or wish to discuss your project in detail please do not hesitate to contact us. Greg is the Managing Director of IFT. 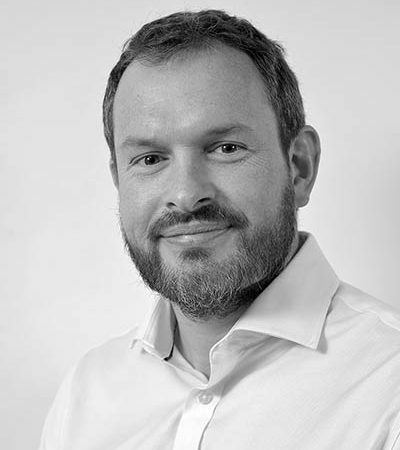 Joining the business in 2002 with a BLE (Hons) degree, Greg is a Member of the Royal Institute of Chartered Surveyors and has a number of years experience working for some of the largest surveying practices in both Glasgow and London. Greg’s passion is to ensure IFT remains focused on providing the best possible service to its clients at all times, with a strong emphasis on Health & Safety, Quality and the Environment. 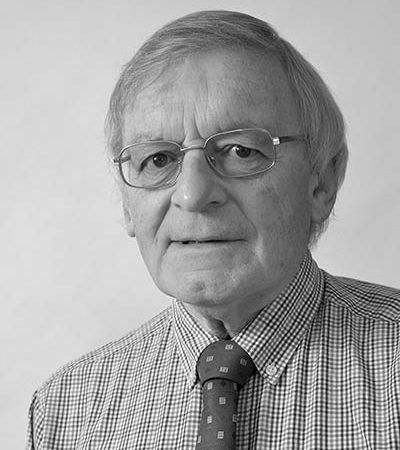 Jim established the company in 1985 and is the Financial Director at IFT, applying financial and commercial disciplines to enhance the overall performance of the business and supporting the Managing Director with strategic business decisions. With over 40 years experience in the industry, Jim has a wealth of knowledge of industrial flooring services from concrete repair to resin flooring and modern innovative solutions available today. 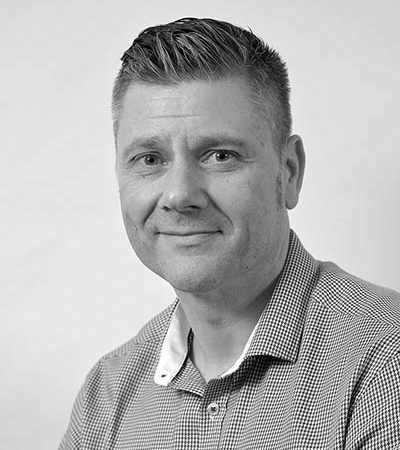 Nick has been involved in the business for over 15 years, joining as Contracts Manager, and is now the Contracts Director at IFT. 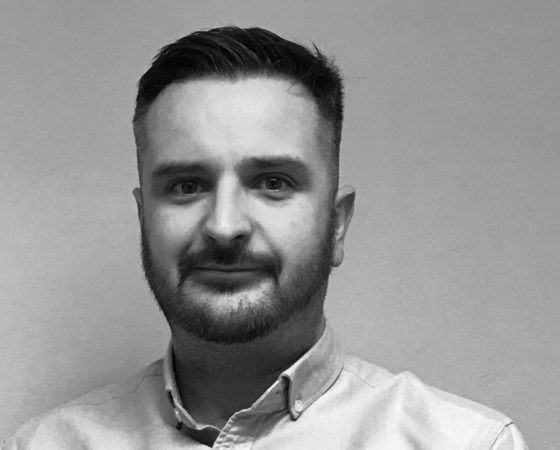 Nick has a SMSTS and CSCS Card and is responsible for ensuring contracts are undertaken in a timely and cost effective way, and oversees all aspects of the commercial side of the business. Scott joined IFT in 2014 and has a number of years construction industry experience working with flooring contractors. 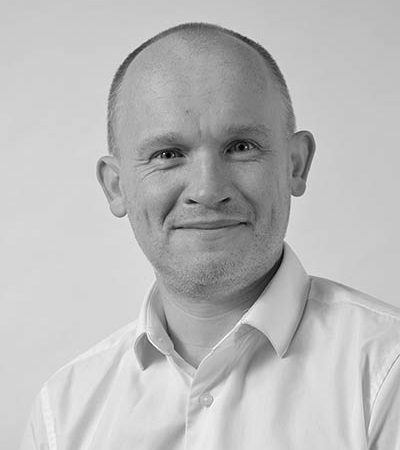 He studied Construction Management, and has an HND in Quantity Surveying as well as a SVQ Level 7 in Estimating. On a daily basis Scott visits clients and surveys premises for screeding, raised access flooring and hygienic wall cladding projects. His varied industry experience in floor finishes allows him to give the best possible advice to clients when preparing estimates and negotiating with suppliers. Iain joined IFT in 2016 and has over 15 years experience in the industrial flooring sector, with particular expertise and understanding of resin and structural repairs. Derek has been involved in the flooring industry for over 30 years working for key players including Veitchi Group and BASF Construction Chemicals, before joining IFT in 2010. He works closely with clients across a variety of sectors, carrying out site surveys for resin flooring, liaising with the contracts team, and working with our trusted suppliers to secure specifications for our clients. 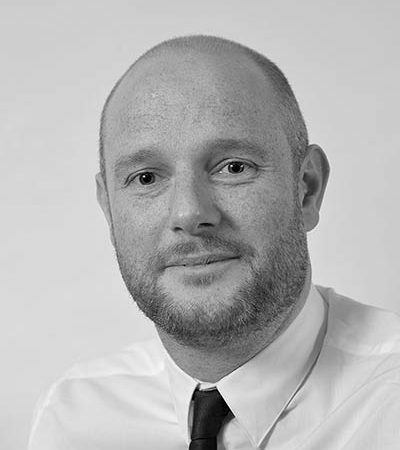 Derek also assists both clients and architects in the technical aspects of their contract and deals with any technical queries which may arise prior, during or after installation. 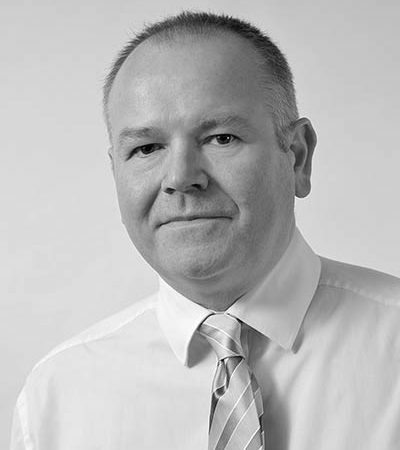 Alan is IFT’s Commercial Contracts Manager and joined the business in 2008. Alan has various qualifications under his belt including Construction Management, Occupational Health & Safety, SMSTS and also holds a current CSCS industry card. He undertakes regular site visits to ensure work is being carried out as instructed and health and safety is of the highest standard. 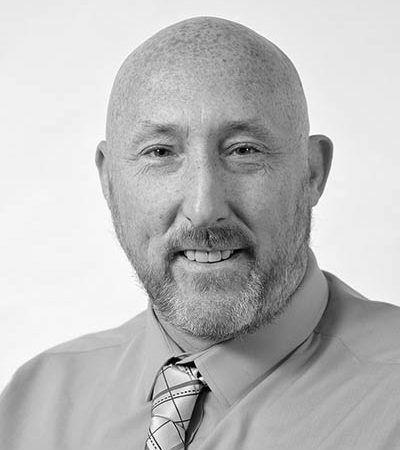 Previously a lecturer in health & safety, as well as a background in interiors, Alan has a good knowledge of British Standards and technical aspects of semi-dry and self-leveling screeds – from carrying out quality testing to completing risk and CoSHH assessments, Alan’s focus is to ensure work progresses smoothly on all projects. 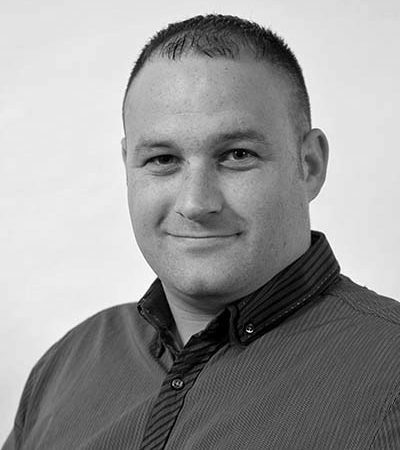 Shaun is based in IFT’s Bishop Auckland office and is the Area Manager for England. He has a number of years industry experience and prior to joining IFT owned and managed a screeding company in County Durham. Shaun works alongside Helen in the Bishop Auckland office and is the first point of contact for operatives and contract site managers. From managing contracts, to site visits and carrying out hammer tests on cured screeds, Shaun meets the clients on site to discuss their requirements and advise on the most suitable product for that specific project. 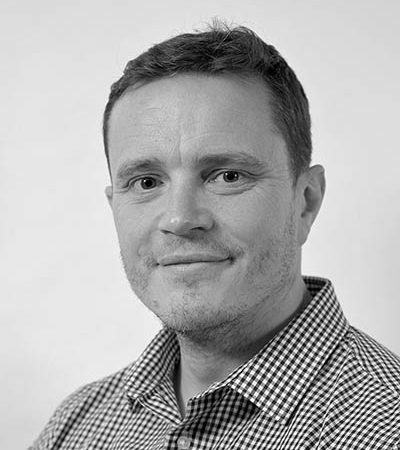 Paul is an experienced and qualified Quantity Surveyor and has worked at IFT for over 12 years, prior to which he worked for a number of leading players in the construction industry. Paul plays a key role in all IFT projects, managing the costs from the early design plans, through to the building’s completion. He has a particular focus on dispute resolution and ensures that any disputes are resolved quickly and effectively and clients interests are always at the forefront of his mind. 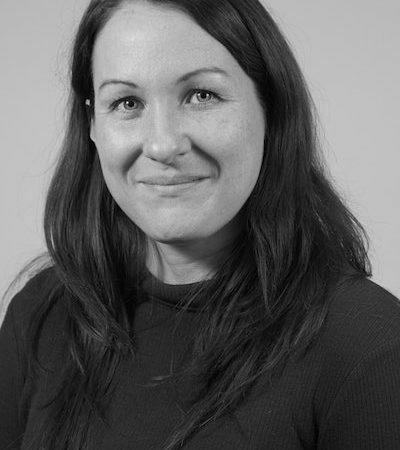 Helen is IFT’s Estimator and recently joined the Bishop Auckland office. She works closely with the Sales & Estimating Managers, ensuring that all projects are priced accurately. From quantifying the correct materials and equipment to understanding the labour required to complete a particular project, Helen has a number of years design experience in the construction industry, and is able to provide estimates for all screed and resin jobs. 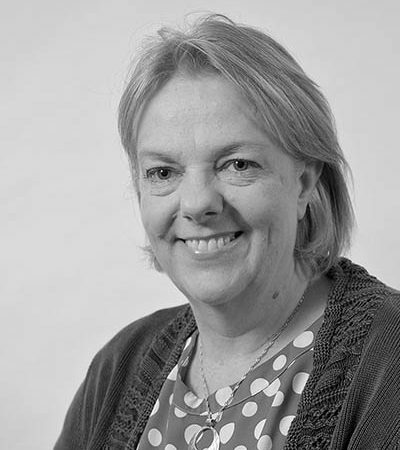 Julie has worked for IFT for over 13 years and as well as an HNC in Accounting and Finance, she has a great understanding and appreciation of IFT’s core values, as well as the wider construction industry and how it operates. Julie is the main point of contact for suppliers regarding purchasing materials and hiring plant for each contract. She ensures all sub-contractors have the requisite insurance and liaises with the employees on a daily basis to ensure they have the required materials. IFT takes matters of regulatory, voluntary and contractual compliance seriously and Julie ensures that our ISO 9001 and ISO 14001 certifications are upheld at all times. Daley recently joined the business and is IFT’s Contracts Manager. Working closely with the Contracts Director, he undertakes regular site visits to ensure work is being carried out as instructed, completed to the exact client specification, and that health and safety aspects of the project are being adhered to.